Water scarcity is not a secret in Melbourne. Everyone who resides here is completely aware of this situation and takes precautions accordingly. So, if you are planning to live in this part of the country, you too must buckle up and start thinking of viable solutions for this problem. After all, water is life. You cannot survive without it. Besides, there are hundreds of other household chores and daily activities that are dependent on water. So, needless to say, people living in Melbourne also try their best to satiate their water requirements but in turn, what happens is they have to pay increasing amounts of water bills. However, there is definitely a way out; you will neither have to get deprived of water nor do you have to bear the brunt of the hefty water bills. How? Simply install a water tank in your home. This is, by far, the most environmentally-conducive, user-friendly, and cost-effective solution to the Melbourne water scarcity problem. Good quality water tanks bought from reputed sellers can help you conserve water which can be used for all kinds of purposes right from washing, cleaning, to even gardening needs. Isn’t this an absolutely brilliant idea? So, you must not delay any further and quickly start looking for a good seller from whom you can purchase a water tank according to your space and priorities. However, before you embark on your water tank shopping spree, you have to know about the different kinds of tanks that are available in the market. Let’s take a look at some of them. Here, we have enlisted some of the most common water tanks used by the homeowners of Melbourne so that you can make a well-informed decision and tackle this tough situation with utmost wisdom and tact. 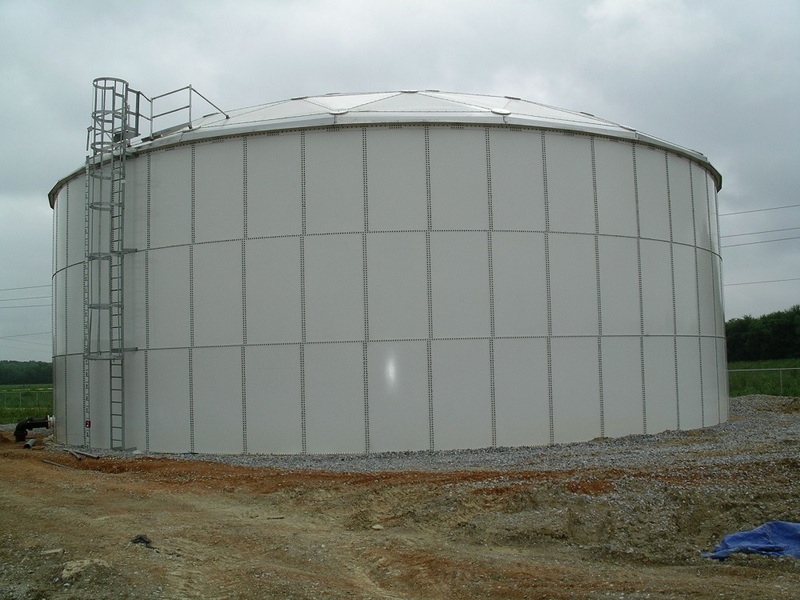 Round water tanks are the most commonly used and most preferred choice of all homeowners in Melbourne. This is a basic tank but is a top-rated one when it comes to efficiency and functionality. Apart from these factors, these tanks are also the right choice if you are looking for a more economically viable option. So, you can get robust and sturdy rainwater tanks at highly reasonable prices. You can choose from a number of size options and also be able to attach numerous spigots to it without any trouble. Apart from that, cleaning and maintaining these tanks is also no problem at all. Before purchasing a water tank, the first and foremost thing one should check is whether there is enough space for installing one or not. Sometimes, there is enough space to accommodate a water tank while sometimes a home might not be spatially equipped to get a huge water reservoir installed at home. In such circumstances, you should get hold of the slimline water tanks. Slimline tanks are sleek and can be fitted into any corner of the house. Extremely easy to install, these are available in a number of styles such as wall, oval, or even rectangular. Moreover, maintaining and cleaning these tanks is also quite a hassle-free and smooth process. So, quickly look for a good company that can help you with such kinds of tanks and bid goodbye to water paucity forever. Nowadays, homeowners are quite conscious about the aesthetic appeal of their homes along with its functionality. So, accordingly, interior designing has also undergone a massive change, keeping to this new consciousness and demand among homeowners. And that is why most people do not like to place their water tanks inside their interiors or exteriors on display, like the rooftop or backyard. The best solution for this kind of requirement would be installing an underground rainwater tank. If you feel that installing such a tank in your homes can affect the curb appeal of your house, then you should definitely go for these rainwater tanks. These will not only save a lot of space which can be used for other things but will also be protected from all kinds of accidents and natural disasters since it will be installed below the ground. So, what are you waiting for? Take your pick from advanced Water Tanks Melbourne and enjoy an abundant water supply throughout your life, forever. Author Bio: Ken Adams, a lifestyle blogger, here writes about the 3 different kinds of water tanks Melbourne that can put a full-stop to your water scarcity issues.